The Top Tourist Attraction in Corfu Corfu is an ecstatic green island. This is the second largest destination in the Lonian and is also very popular. There are plenty of destinations that will keep you busy all the time from breathtaking beaches to the monasteries on the mountain top. 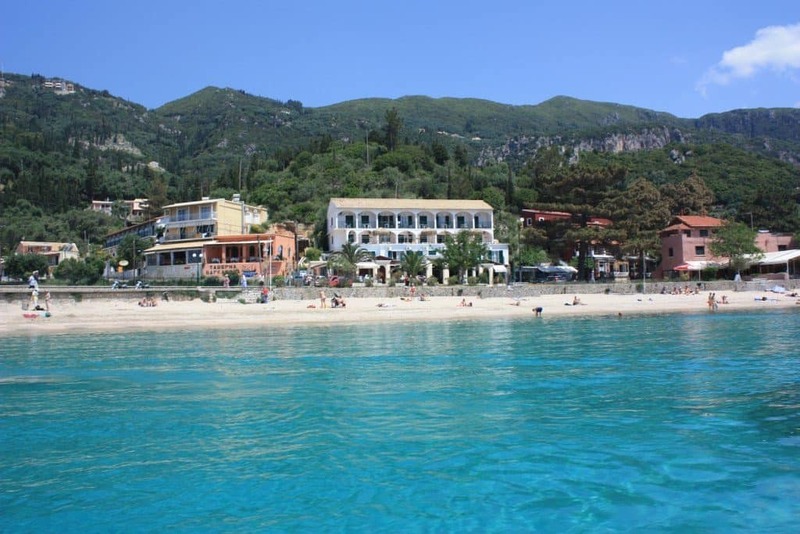 Here is the list of the places to visit in Corfu. 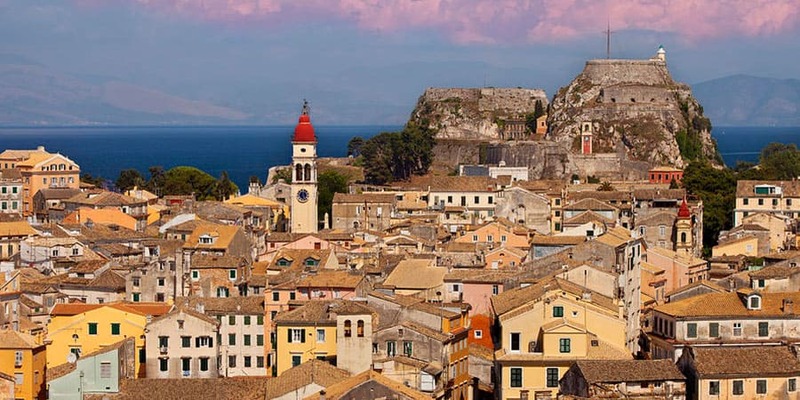 The Corfu island, filled with many things that will make your holiday unforgettable, is a place where you definitely need to move around it in order to experience as much as possible. For that, you can book a car with the Corfu car hire agency, Royal Car Rentals. 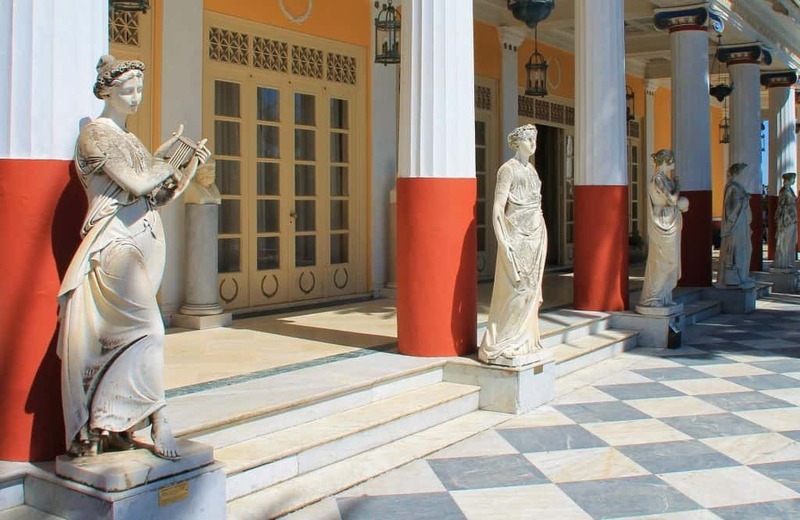 Now, let’s take a look at which spots are the top tourist attractions in Corfu and the ones you should definitely visit. This is a place that is found on top of the Gardiki Village. Though it has been partially destroyed now yet it has been responsible for defending the inhabitants of Corfu for several times. 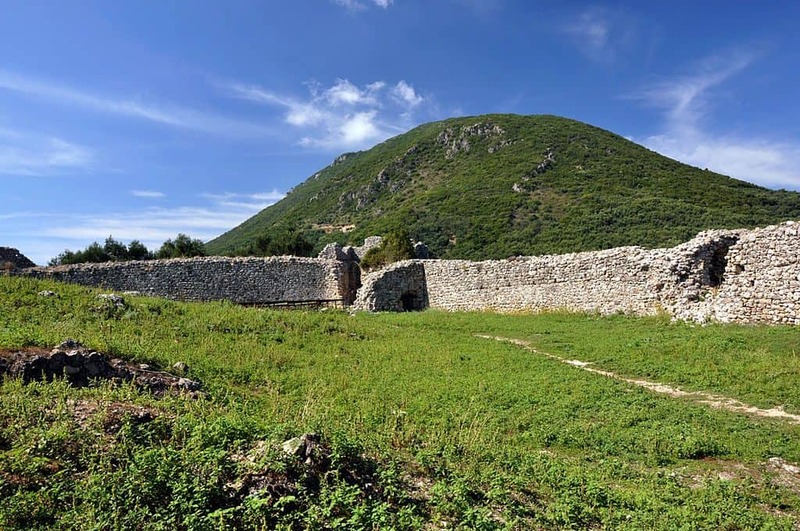 This castle has been built by the archbishop who has also constructed the Angelokastro Fort. It has a Byzantine design and has an octagonal shape. Corfu is a place that has been divided into two areas, the one and the new. It is full of beautiful places and elegant looking mansions from the colonial days that had been owned by Britain and France. It looks more like a Greek town than an Italian town along the cost of Naples or Sorrento. The place where you will get the ecstatic feeling of the town is the Esplanade Square. This square is also known as Spianada. This had been planned by the French people and is surrounded by all beautiful building and also an old Venetian fortress. Inside, you can find some of the best restaurants and cafes of Greece. You will come across this Achillion Palace in the most picturesque village called the Gastouri. The palace had been built especially for the Empress of Austria, Elizabeth in the year of 1890. Also, it’s looking down upon the coast, as well as the jetty is the place from where the Kaiser would take along the pleasure cruises. The palace is very famous for its architecture. There is a garden inside the palace that is impeccably beautiful. There are lots of beaches in Corfu but the one best places to visit in Corfu is the Mirtiotissa. It derives its charm from the inaccessibility. It a secluded beach and there is a steep path that takes you down to the beach. In order to get there, you will have to walk, for about forty five minutes, from the Pelekas Village. It feels awesome to take a walk down this road and you will come across olive groves on your way. The entire beach is enclosed by a cliff of pine trees, thyme bushes, and myrtle. You will find the beach sunny all throughout the day. 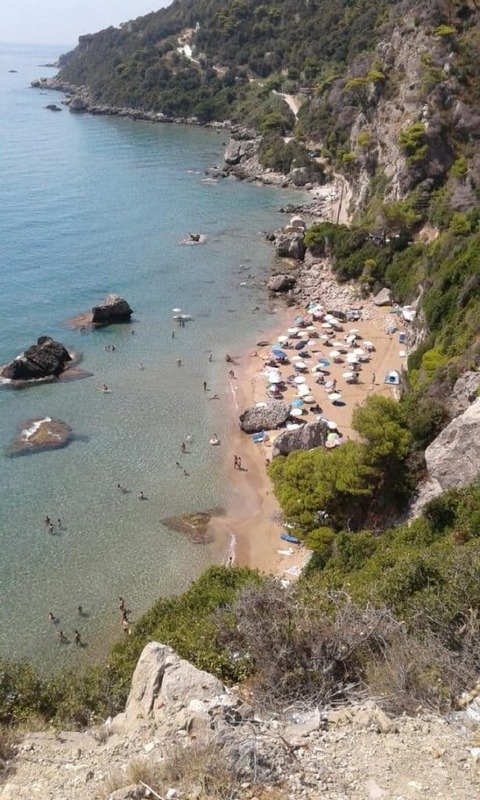 The most popular and definitely one of the top tourist attractions in Corfu is Paleokastritsa. This is a place that is part monastic and part beach resort. This is the most bizarre combination that you will come across. Tourism has not been able to contaminate the area yet hence the area is still not spoilt. The Panagia Theotokos Monastery was originally founded in the year 1225 but the present building dates back to the 1700s. There is a museum inside of it which contains religious books and articles and also the skeleton of seas monster from the fables. The main attraction over here is the beach that has clear, blue and warm water that is perfect for swimming. There are many other places to visit in Corfu and it will be a thrilling experience if you visit this place.